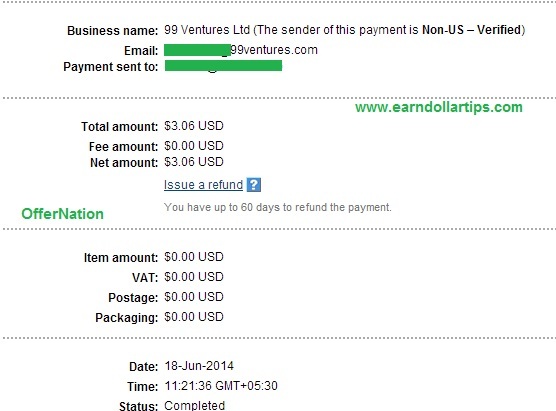 I get many mails asking if I am really getting paid for working online. 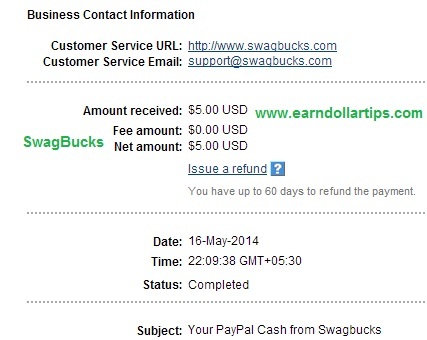 I have set this page to show that all sites, I have mentioned on my blog are paying real money. I would be posting payment proofs on this page. I shall keep editing this page on regular basis. 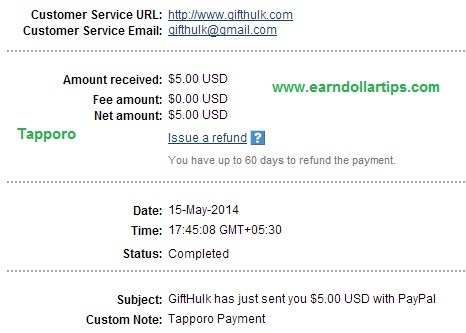 Use code TAPRK233002 after installing app and registering, You’ll earn $0.25 instantly. 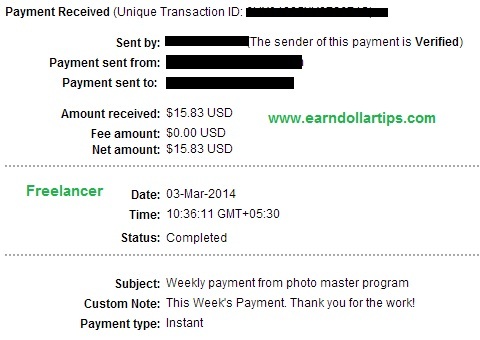 I joined freelancer site and then someone contacted me from that site, Now I am making about $20 weekly for work of about 5 hours. 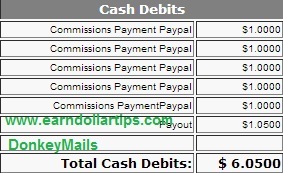 I do not work much on this site, most of the payments I received were commission for referring others to site. 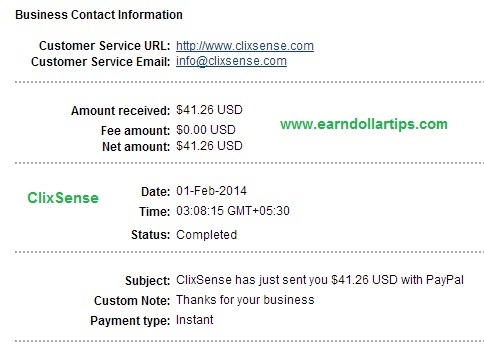 This site is accepting new members from only USA. 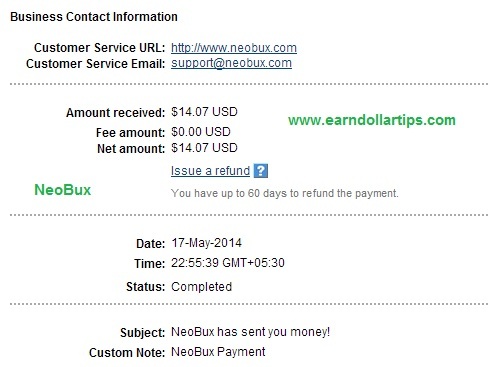 I have received 31 pay-checks till now for amount of about $3700. You can find payments proofs here. 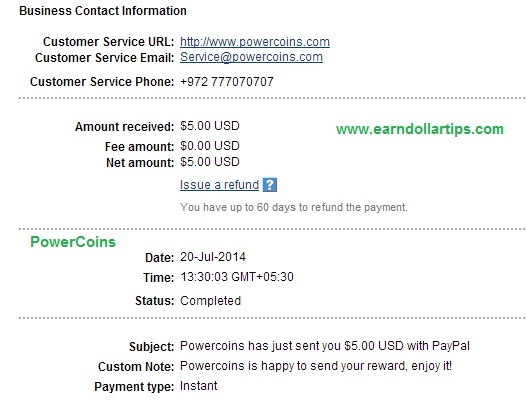 I’ll upload new proof here once I receive my next pay-check. P.S. 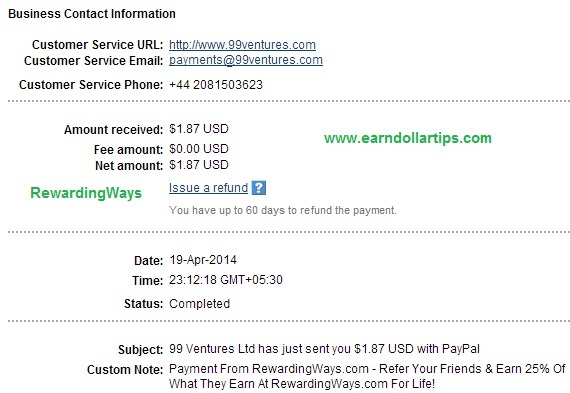 – Please contact me through contact page or comment here if you want to know more about any online money-making site.